Australia is a young country on an old continent, in fact, the world’s oldest. There are natural attractions, animals, plants and landscapes not found anywhere else in the world, you can also find sub-tropical islands to lounge on, mountains to ski, desert areas, savannah plains and stunning beaches. The landscape is ancient and diverse and now, so is the mix of people that live here. Inhabited by Aboriginal people for more than fifty thousand years, perhaps much longer, combined with newer immigrants coming from all over the world to make a new life for themselves. 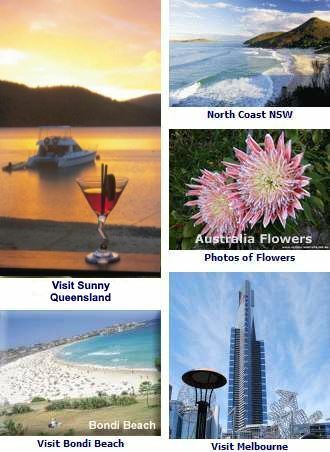 There is much in Australia to experience and discover. You will find great food and wine, influenced not only by the cuisines from around the world, but truly Australian as well. See the Map of Australia. 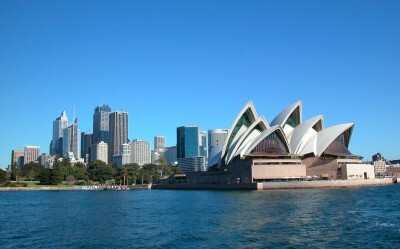 In Australia, there are ancient natural wonders to visit, as well as newer iconic attractions such as the Sydney Opera House. With tropical landscapes to the far north, untouched rainforests and national parks to explore around the continent to the vast wilderness areas of beautiful Tasmania, Australia awaits your own fun discoveries and experiences. 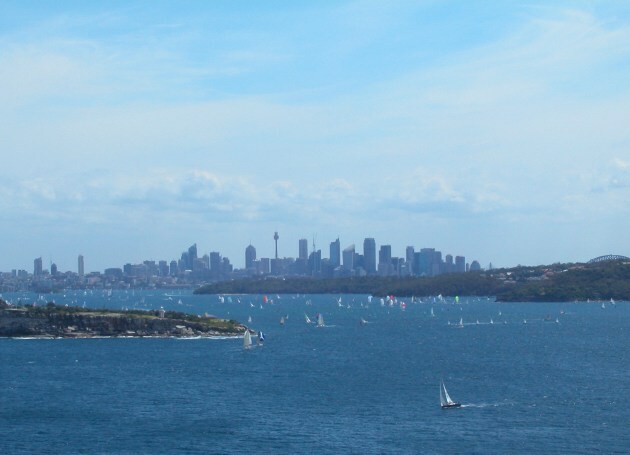 See more about the National Parks and Reserves in Australia.